Over the last few weeks, Israeli volunteers have been providing relief to those affected by Hurricane Sandy in New York and New Jersey. Israel has sent aid to over 50 countries. After natural calamities, it has sent disaster response teams and other help to Indonesia, Japan, India, Pakistan, Sri Lanka, El Salvador, Turkey, and Peru. 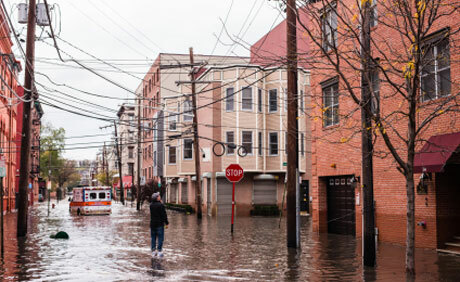 The newest country on that list is the U.S. Over the last few weeks, Israeli volunteers have been providing relief to those affected by Hurricane Sandy in New York and New Jersey. IsraAid, Israeli Flying Aid, and the Jewish Federation of North America are a few of the organizations leading the charge.